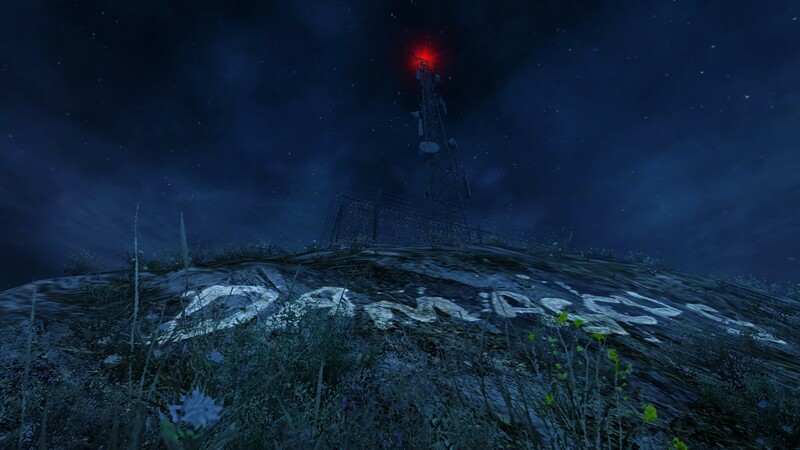 Dear Esther – Critical Hit! 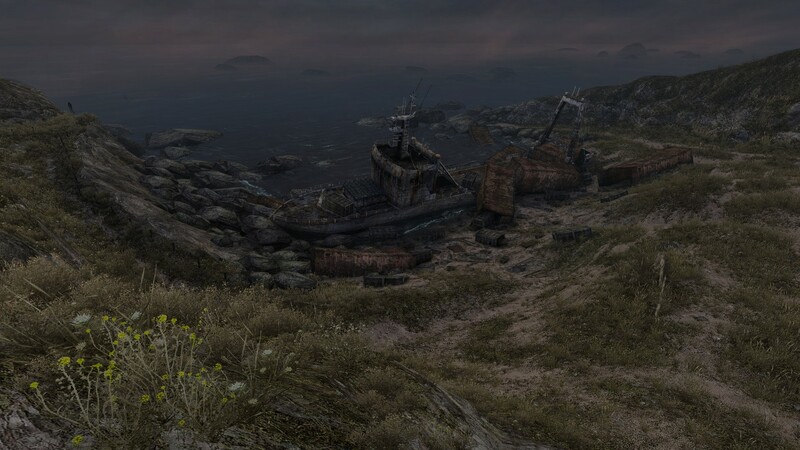 Dear Esther (created by The Chinese Room) is a critically-acclaimed game that has redefined the idea of art in video games. It is adeptly written and contains the same complex literary devices and themes as we see in canon literature such as Hamlet and To the Lighthouse. The story is about a man who maroons himself on a Hebridean island after the death of his wife in a car crash; however, this seemingly simple story evolves into a much more complex story thematically and psychologically as the game progresses. It later seems that the island is not truly there but rather a projection of narrator’s conscience*, while exploring the theme of religion. 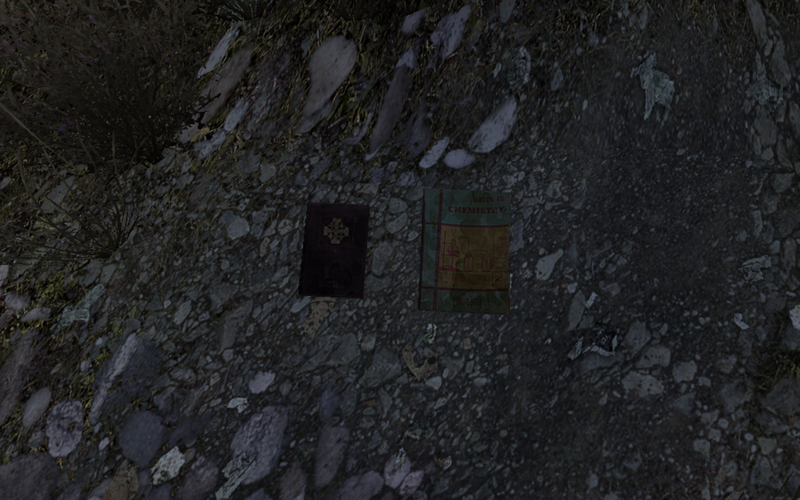 One interpretation of religion in Dear Esther is centered around the narrator seeing himself as a Christ figure. It is quite clear to many critics that references to the shepherds, Paul, and Damascus are biblical, but not many have been able to their finger on what they are supposed to mean. I believe this is due to the shifting metaphors and unreliable narrative. The first references to religion are originally fairly straightforward and align themselves more closely to the religious understanding that ends the story as well. The narrator seems to be a Jesus-like character, not—in any sense—related to importance or benign nature but rather in reference to his self-sacrifice. The idea of the narrator as a Christ figure could even be interpreted as the self-righteous importance the narrator puts in his own suicide. With this understanding, the rest of the references neatly fall into place. Paul is the man responsible for the death of the narrator’s wife, Esther, and therefore has persecuted the story’s Jesus figure, perhaps analogous to Saul’s persecution of Christians before Jesus’s death. One of the first references to religion is Donnelly’s report of the island’s shepherds as “forsaken by God,”* which seems be a self-pitiful reflection rather than an insight into the island’s historical inhabitants—the narrator is the shepherd “forsaken by god”. Taken in this sense, “forsaken by god” quotes Jesus in the book of Matthew, aligning itself with the view that the narrator’s sacrifice is akin to Jesus’s death. The shepherd, Jacobson, like Donnelly* is yet another foil for the narrator. Notably, all three of these characters are isolated on this island while dying of a disease. Needless to say, “shepherd” is another reference to the narrator as a Jesus figure. Jacobson’s syphilis (which “tore through his system like a drunk driver”) is said to be caught from his “malcontented goats”, analogous to Paul who gave this psychological, or metaphorical, disease to the narrator by killing Esther. In chapter four, however, the narrator reveals that Paul was not drunk as he initially claims. In fact, the narrator seems to describe the event as an act of fate, as “inevitable.” The narrator kills himself at the point marked on the Cliffside as “Damascus.” This seems to denote that the narrator is killing himself to make a point to Paul, since while on the road to Damascus after Jesus’s death, Paul converted to one of his followers. 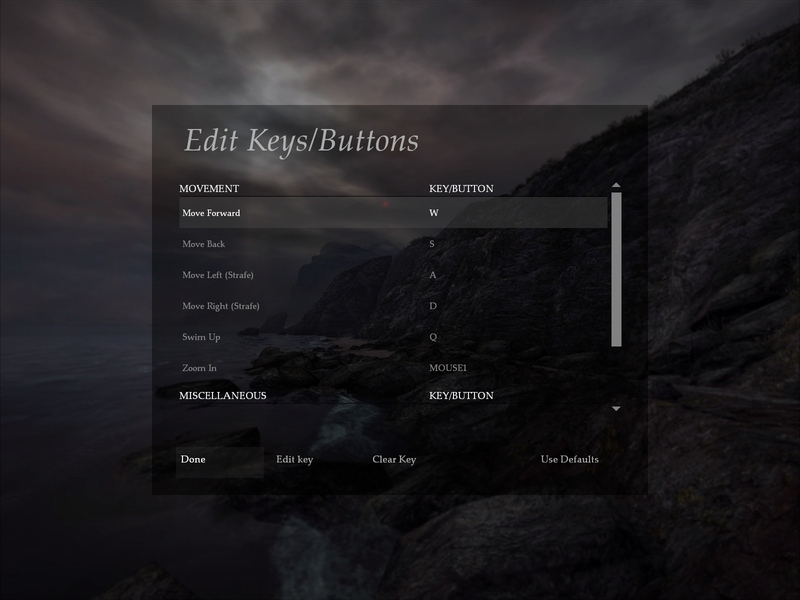 Dear Esther explores religion in a very complicated fashion, and so as not to make this a novel, I will leave this analysis with this one interpretation. 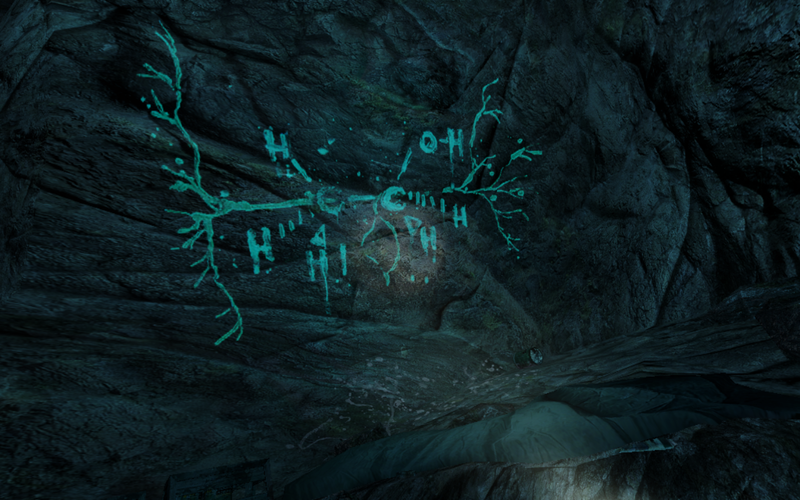 However, there are quite clearly—and intentionally—many ways to interpret the religious references in Dear Esther. 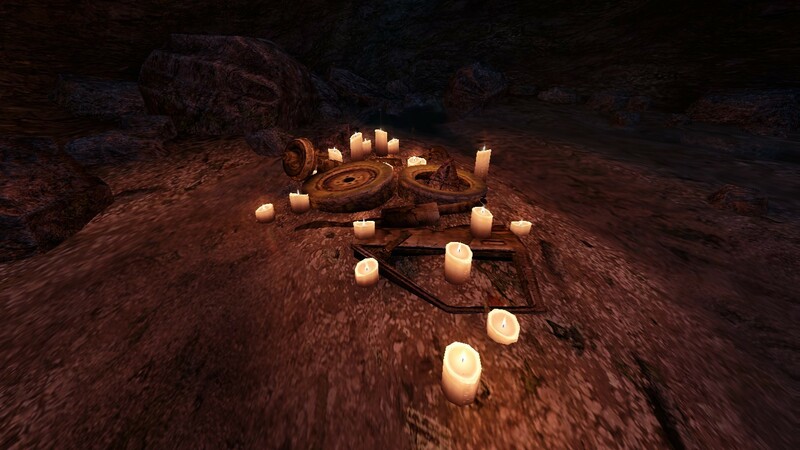 What do you think about religion in Dear Esther? 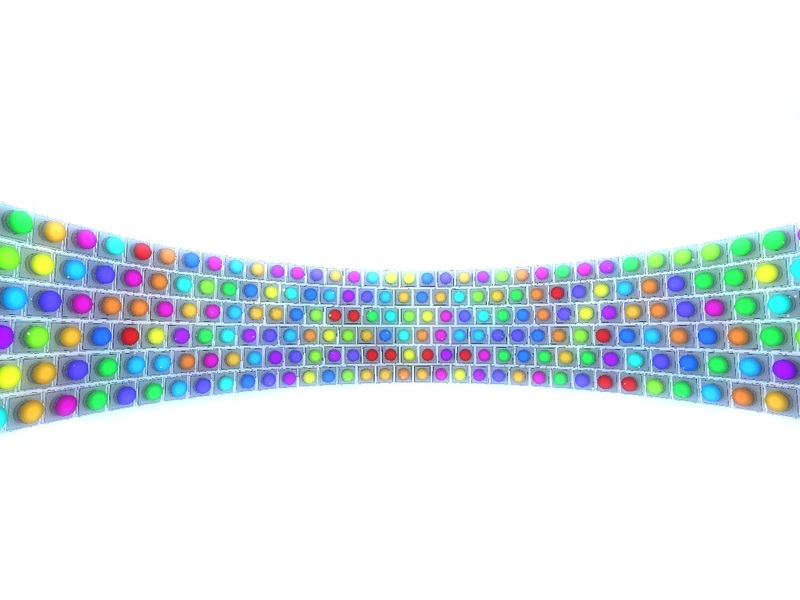 Leave a comment in the section below. *The Chinese Room has stated that there are multiple interpretations of the same elements in Dear Esther and that these interpretations are intentionally conflicting. *Quotes taken from The Chinese Room’s officially released script of Dear Esther. *Donnelly himself is a foil for our narrator. He is a dying man who writes a book about the island our narrator traverses. In the interpretation of the island as only a metaphor, he is in fact the narrator, as suggested by the mention of “Esther Donnelly”. 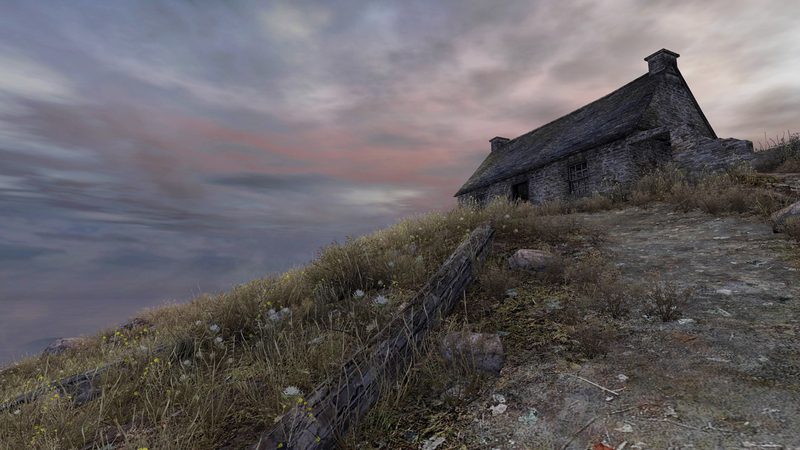 For more on Dear Esther, read Island of Isolation or an Existentialist View. Like and share, if you found this insightful. It helps a lot!